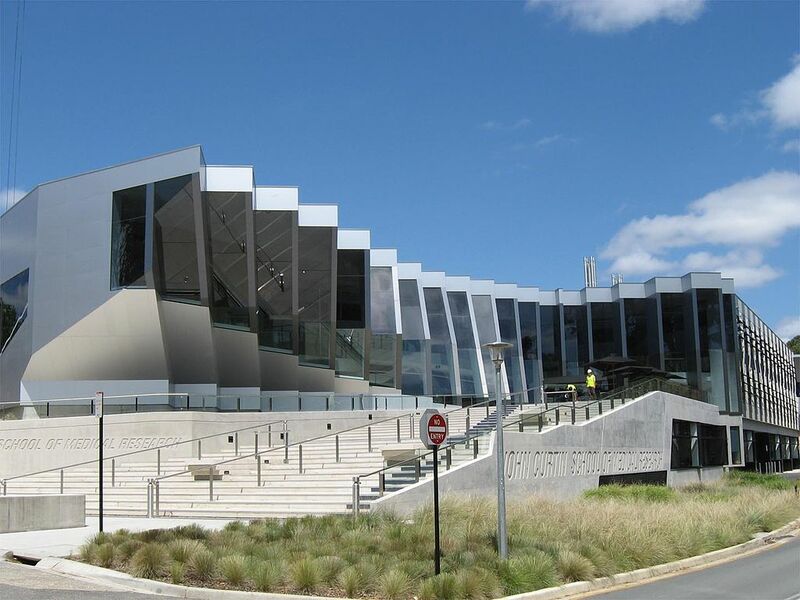 The Australian National University (ANU) is located in Acton, Canberra, the capital of Australia. We have a range of Australian National University reviews from students across a broad range of topics, including Engineering, Commerce, Arts, Health, IT and Sciences. Look for internships or placements while studying. My advice to future students: Be optimistic and don’t procrastinate. The studying environment here in the ANU is very good. Students and lecturers are all very determined and focused, which really helps push you to do your best in any situation. My advice to future students is: Don’t be afraid. Ask questions and seek help. There are many resources that can help you, whether it be study matters, mental health, career development or even personal/self discovery and others. Positives: Most ENVS courses at ANU offer a positive, inclusive and integrative learning space. Most students are very friendly and come from a wide range of diverse backgrounds. Additionally, the lecturers and tutors often have high levels of academic achievement. Negatives: On the occasion, some courses may be somewhat disorganised, as well as sometimes lack a sense of direction. However, this cannot be considered a total negative as many courses approach learning from a more holistic perspective. My advice to future students is: If you are thinking of studying environmental science, I would advise entering coursework with an open mind and willingness to challenge and be challenged in your views and perspectives. The key to understanding and succeeding in such work ultimately boils down to a fundamental employment of critical thought. I'm doing a Flexible double degree. My advice to future students is: Look into what majors and second degrees you want to do in depth so you have a relatively good idea of whether they are both compatible and what you want to do. I'm doing this with a Bachelor in Economics as well. Positives: For Economics, I think that some of the lecturers are really great at explaining concepts. For most classes we get sufficient preparation for exams through tutorial questions and assignments. For International Relations there are some engaged and innovative lecturers out there. One course that I am taking this Sem allows us to pick our own combination of assessment which is really exciting and different. Negatives: For Economics, a lot of the tutors are unengaged and not particularly good at explaining. For International Relations, a lot of the compulsory courses are very similar in content. My advice to future students is: If in the degree already: Look at SELT reviews before picking a course. Do SELT Reviews. Read up about the course and talk to people who have done it before when you are choosing courses (unless it is compulsory). If you are planning on studying at ANU: Do thorough research beforehand, talk to people about their experiences. Positives: Very flexible and allows for advanced study options. Negatives: Workload can be excessive and lack of direction at times. My advice to future students is: For ambitious students who are interested in areas of studies.